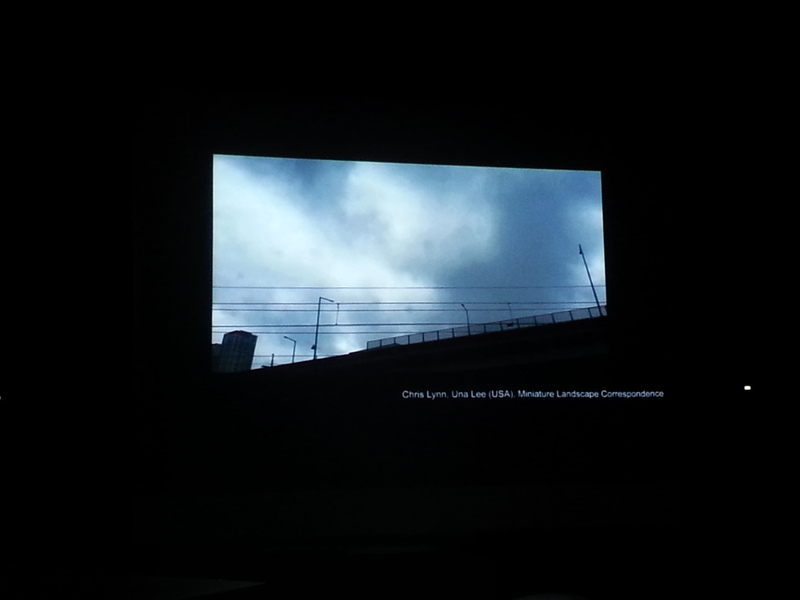 Lynlee is a collaborative creative team of two sound artists, Chris H. Lynn and Una Lee. 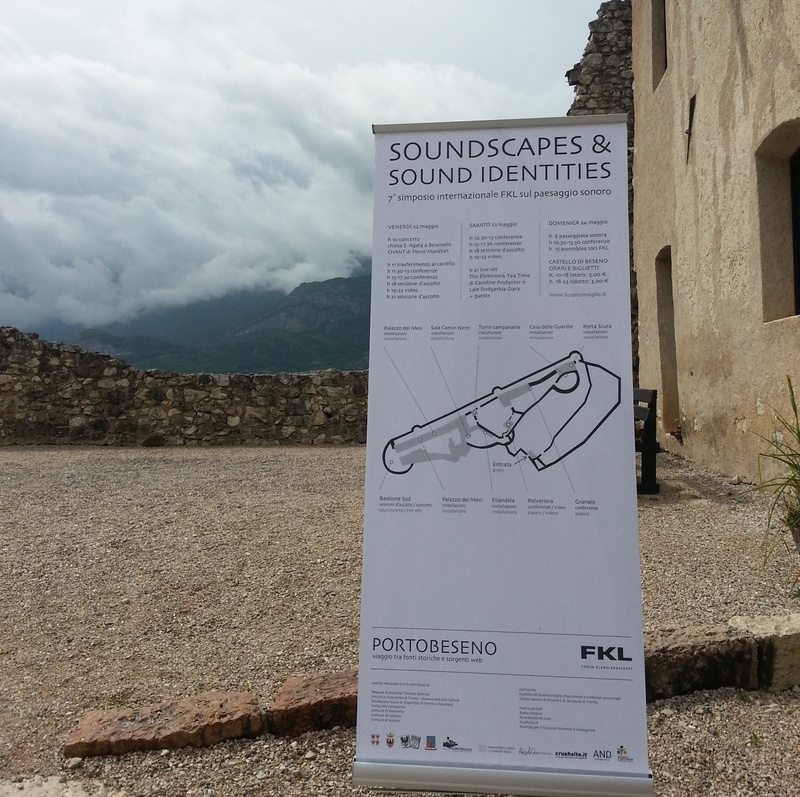 Both mainly work with field recording as material for their compositions. Their collaboration consists of exchange of recordings, making re-mix tracks with each other’s work, and also audio visual creations. Below is a compilation of Lynlee’s work in 2013 which appeared on various compilations. Have a listen! 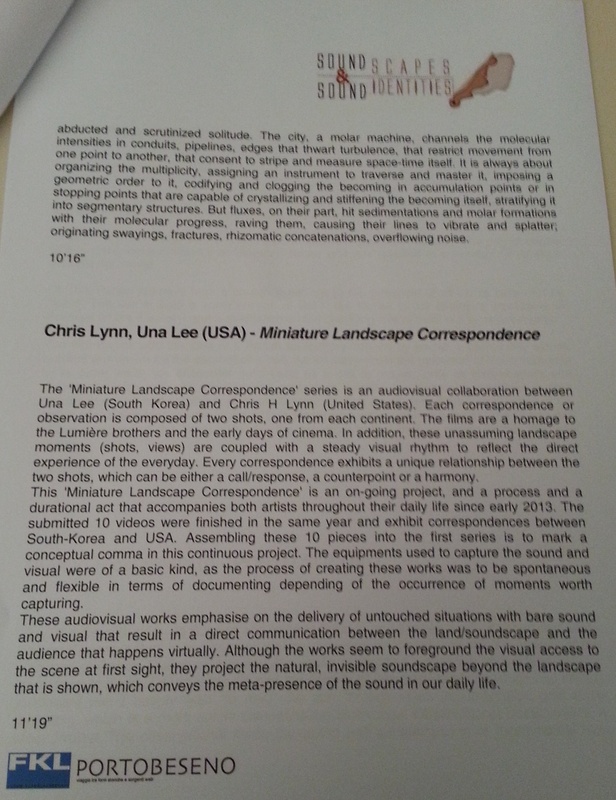 Also, Chris and Una are hosting a video page with their ongoing audiovisual project Miniature Landscape Correspondence. coupled with a steady visual rhythm will hopefully reflect the direct experience of the everyday.